Saturday and Sunday at 11am. 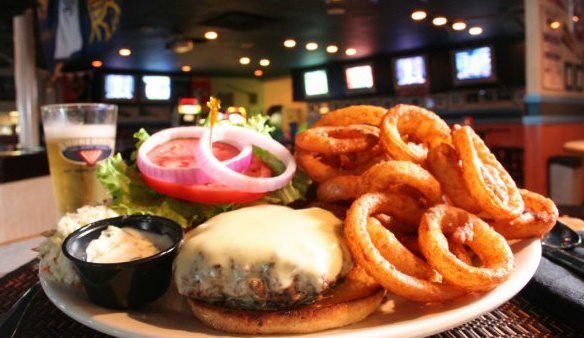 At Shorebreak Pizza, Sports, and Billiards we encourage you to EAT*DRINK*WATCH*PLAY. 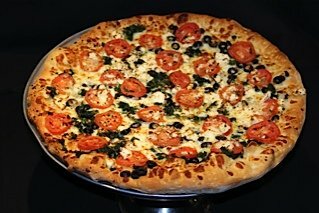 We feature an Award Winning Menu complete with Appetizers, Salads, Sandwiches, Seafood, and of course PIZZA!! Virginia Beach residents, and the local newspaper alike, have awarded Shorebreak "Best Pizza", "Best Burger" and "Best Sports Bar". YOU GET THE POINT!! We look forward to seeing you soon!!! 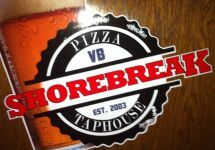 Virginia Beach Shorebreak Pizza, Sports, and Billiards is the number one sports bar in Southeastern Virginia. Great food, great drinks, geat people, great sports and great times. 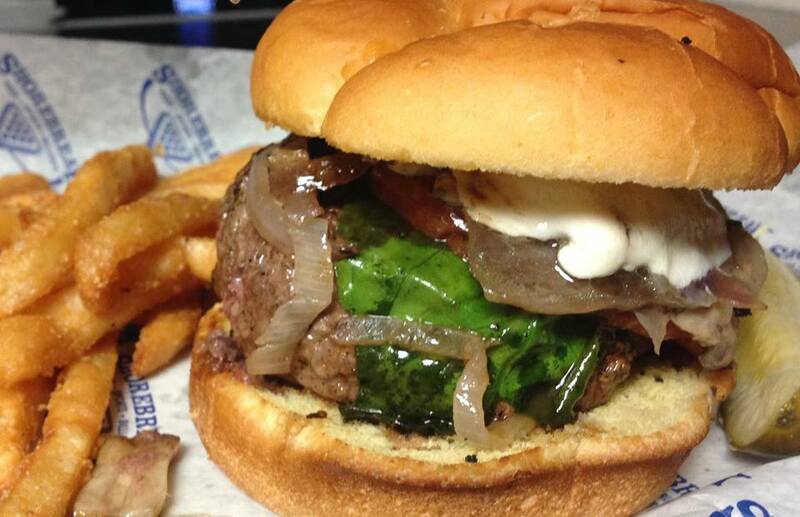 College Basketball, Hockey, Soccer, whatever your sport, Shorebreak Pizza in Virginia Beach has your game!! Family Friendly with a game room for the kids. Locally Owned & Operated in Virginia Beach. Voted "A Must Visit" while in Virginia Beach by Yelp users. The Locals Choice for Great Food & Great Times.